This year is all about some of the brightest, and boldest runway-inspired eye makeup looks we’ve seen in years. Sometimes all that you need is a little something different for your makeup routine or something new to inspire and get the creative juices flowing. Grab that brush and with one stroke add a cheerful pop of color across the lids. 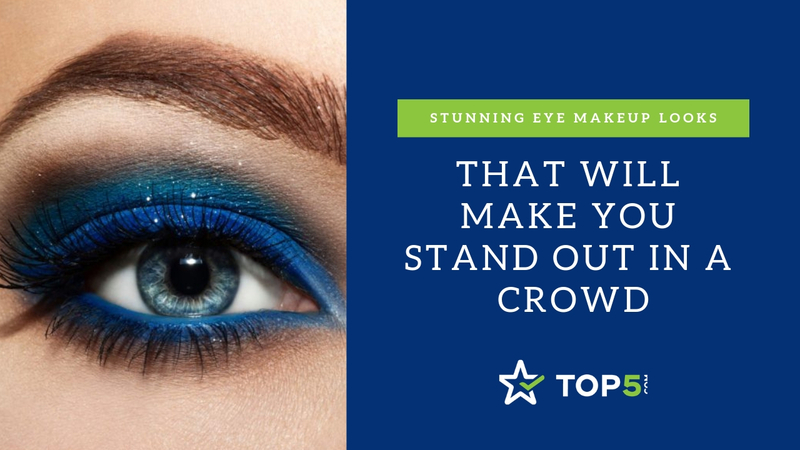 With a bunch of awesome ways to make the eyes stand out and look more attractive, from holographic liner to kick-flare lashes here are our top 5 hottest eye makeup looks this season. This will inspire you to use all of the colors in your eyeshadow palettes. There’s never been a better time to rock colorful, bold eye makeup. Bored with the traditional cat eye? The alternative to the classic cat eye is negative space eyeliner, which is, in fact, one of the most popular eye makeup looks of this season. After all, less is said to be more and negative space eyeliner can add a stylish yet edgy touch to any eye makeup look. Draw the liner as usual but be careful to leave the inside unfilled. Allowing a little glimpse of skin to show through creates a dramatic outline on the lid. The folding over the lid causes eyes to look smaller, so you can make eyes look more prominent with the use of eyeliner. Now is the time to experiment with your eyeliner game. Step out of your beauty comfort zone. Experiment with color and shape and give this eye makeup look a try! Re-create the look with YSL’s Noir Liquid Eyeliner. This black eyeliner has a firm-yet-flexible precision brush that draws a bold, even and long-lasting line. 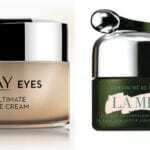 Dabbing light colors on the inner corners of your eyes is a trick that instantly makes eyes appear larger – it’s a technique that has been used for years to make eyes look wider, more awake. 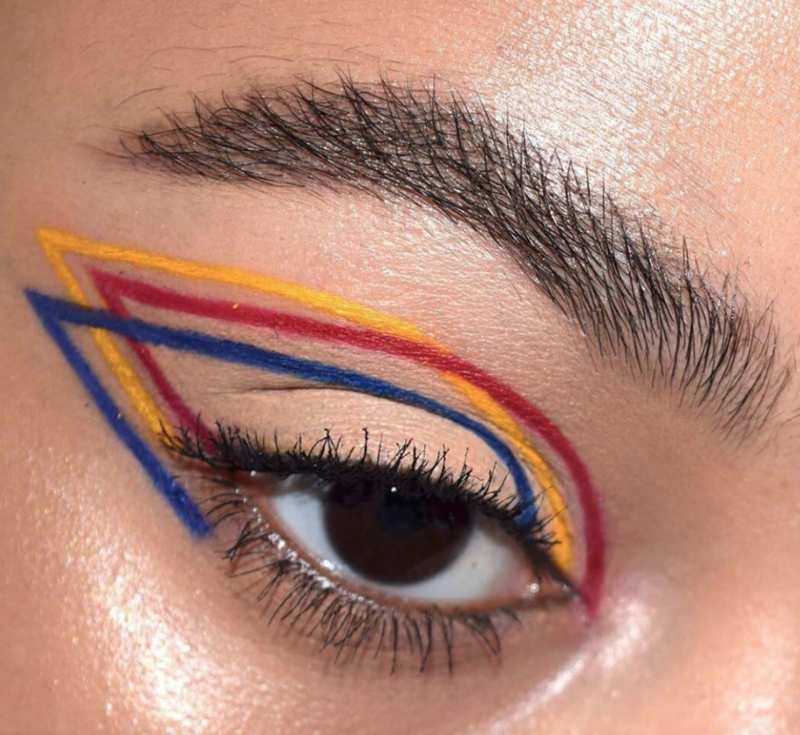 This season, makeup artists and influencers are innovating this classic technique to create fun splashes of color on the eyes. 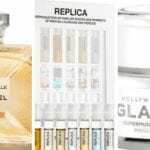 It’s one of the easiest makeup trends around, and it has fabulous results. Re-create the look with the MAC Cosmetics eyeshadow palette. Used by makeup artists backstage, it features the hottest spring colors from the runway. 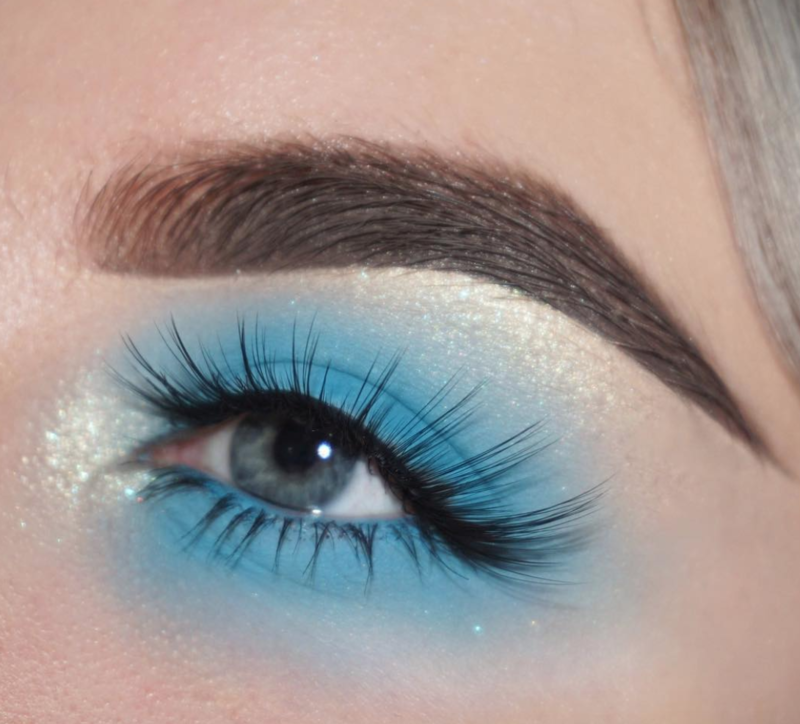 Since 2018 is about embracing all things the ’80s, it’s no wonder blue eyeshadow is making a comeback. Forget the natural palette or the usual colors. Use a blue eyeliner on the lids to draw graphic lines or draw along the lower lash line to add a splash of color. Pulling off the blue look, however, can require some consideration and experimentation. Darker skin tones tend to look best with hues such as aquamarine. Paler complexions are more suited to cooler colors, such as cobalt and periwinkle. 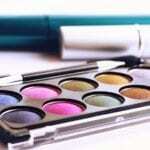 Eyeshadow can add depth and dimension to the eyes. It complements eye color, makes the eyes appear larger and draws attention to what can easily be the best feature of the face. Re-create the look with Dior Color Graduation eyeshadow with a weightless finish that blends onto the eyelid, dressing it with color and facets of shadow and light. It’s one of the most mesmerizing looks: adding a holographic shimmer to the lid for an immediate statement eye. Transform eyes with a stunning reflective surface. It catches the light, giving your eyes a space-age feel – it’s basically a futuristic version of the classic black eyeliner. The look is created with holographic strips of paper that are cut into the desired shape and applied with eyelash glue. However, holographic perspex eyeliner is also available and is also perfect for creating fantastic magical eye makeup looks. The future is here, add some extra sparkle to your look! Re-create the look with NYX Cosmetics’ Holographic Halo Cream Eyeliners. 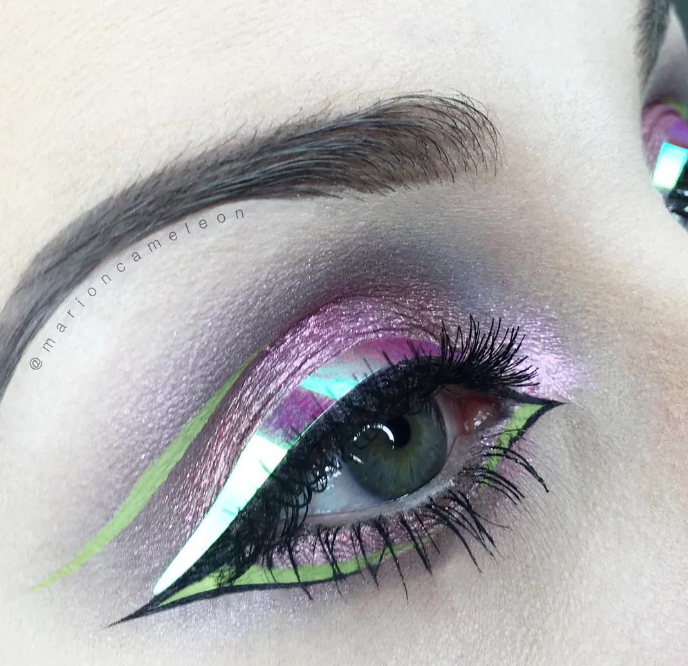 Line your lids in holographic color, inspired by all things unicorn! Add a kick to your lashes with some kick-flare lashes – also called “traditional individual eyelashes” – are great for both everyday wear and special occasions. With a range of multi-colored lashes available, a splashy rainbow can be added to the eyes. That makes this the perfect quirky eye makeup look for this season. Kick-flare lashes beautifully frame the eyes without any mascara as well as naturally boosting confidence. Boasting a natural and weightless feel, they are water-resistant and look after the health of your natural lashes. Pinterest tracked the rise in searches related to eyelashes and found a 152 percent increase, so they’re the thing to doll up this season – 2018 is definitely all about long, luscious eyelashes. 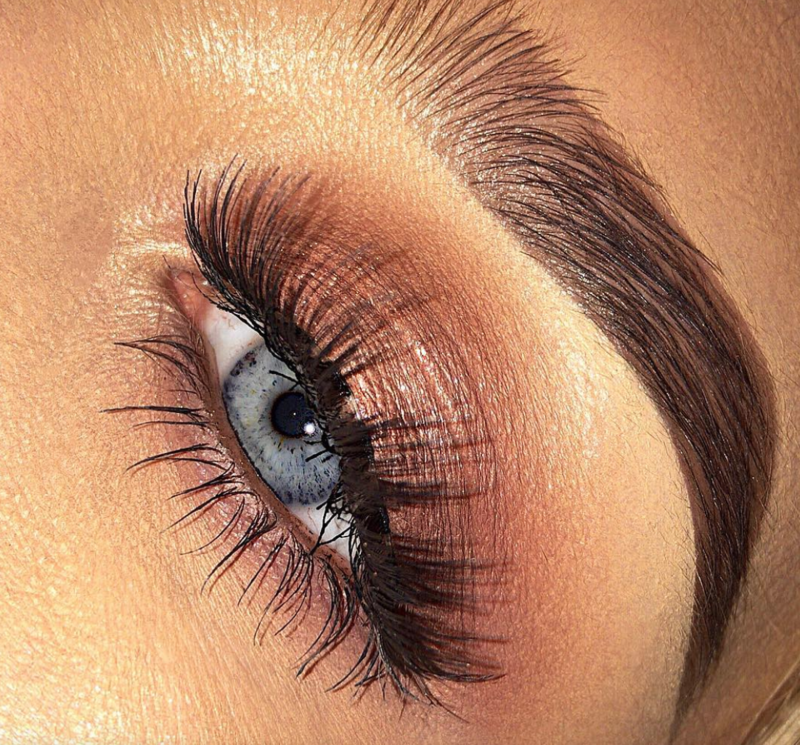 Re-create this look with the Sephora Collection’s set of high-quality false lashes made from incredibly soft natural hair fibers for a natural look, easy application, and comfortable wear. 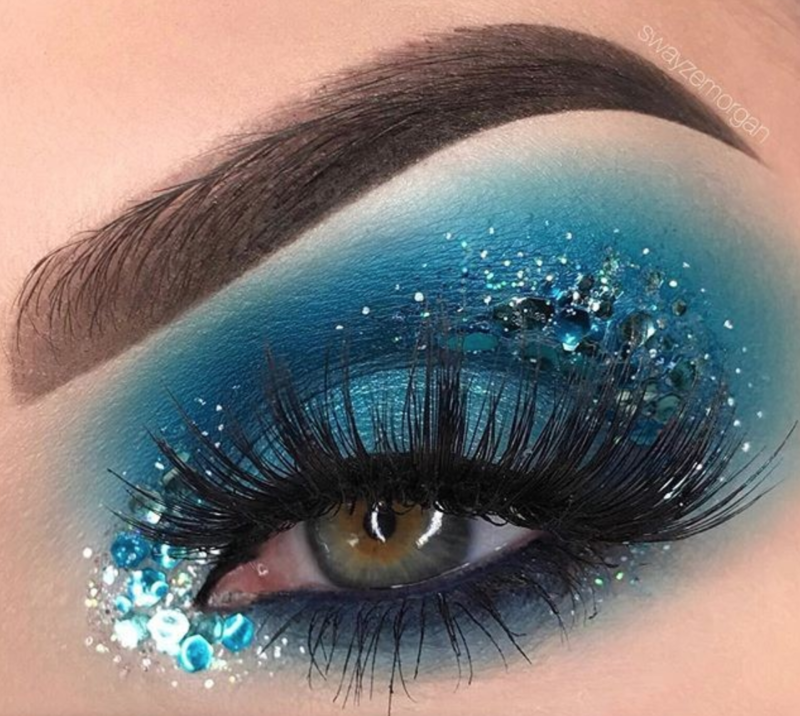 Do you feel inspired by these makeup looks? 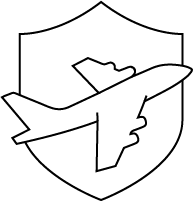 Check out monthly subscription boxes that get delivered to your doorstep every month to try out new trends.